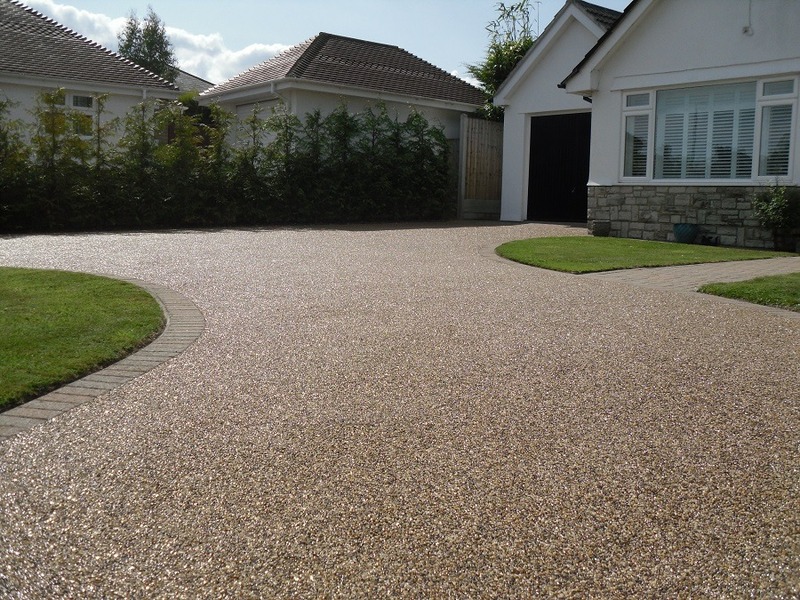 We are trained to install resin paving. 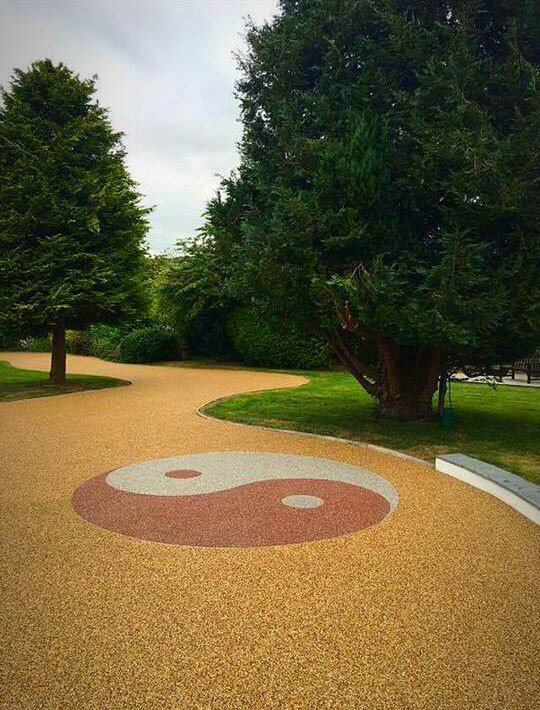 This is a paving system that is available in a wide range of natural aggregates, providing a smooth, attractive, UV stable hard wearing surface. 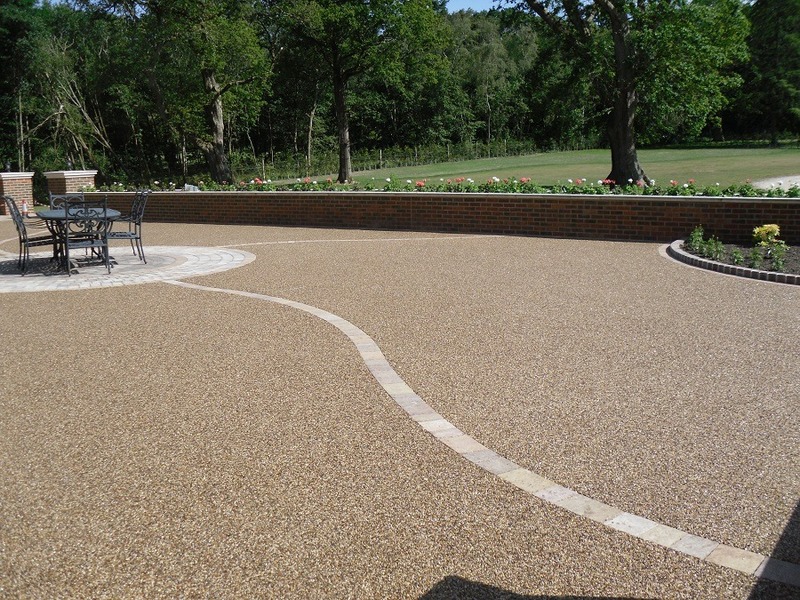 The system can overlay existing surfaces such as tarmac, concrete and other stable substrates. It is highly durable, flexible and aesthetically pleasing. There are no loose stones and it restricts weeds. This is an environmentally friendly, bio-mass based resin component. 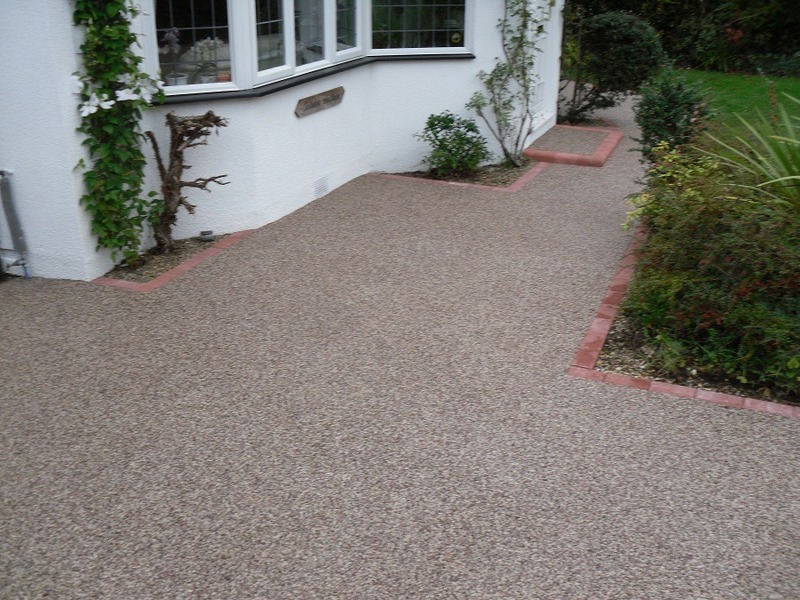 It can be used on driveways, footpaths, patios and landscape schemes. It is also SUDS compliant as it allows water to soak through the surface, helping prevent the rapid surface water run off that causes flash flooding. 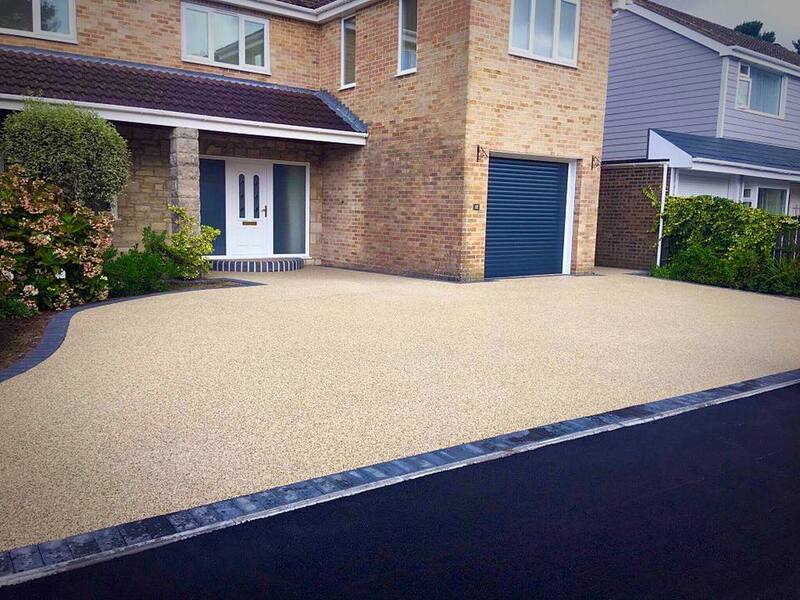 Contact us today for advice from Colin on this surface.